Founder and owner of two labels (Monika Enterprise and Moabit Musik), Gudrun Gut has always promoted an unconventional attitude, already back in the eighties as early member of experimental act Einstürzende Neubauten and founding member of Mania D, Malaria! and Matador. Feminist agitator, musician, performance artist, DJ, radio presenter (for her famous “Oceanclub Radio Show” on Radio Eins with Thomas Fehlmann, 1997-2012), club and festival organizer, Gut lives in Berlin and tours either solo or since 2014, with Hans-Joachim Irmler (known from FAUST) under the moniker of Gut & Irmler. Together, they recorded the album “500m” which was released on Bureau B in 2014. 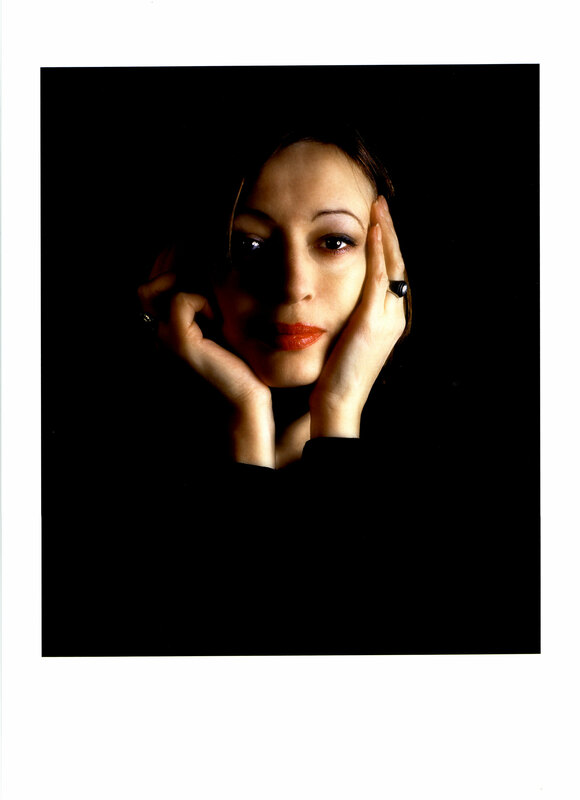 Gudrun Gut also released two solo albums (“I Put a Record on” in 2007 and “Wildlife” in 2012) and with Antye Greie aka AGF as Greie Gut Fraktion (“Baustelle” in 2009 and “ReKonstruktion” in 2011). Through her “Monika Werkstatt” show case, she intends to promote upcoming female artists. Gudrun gut presented her Monika Werkstatt Show case with sonae and islaja and took part in the panel talk at the Electronic Gender Bending Music Festival 2015.